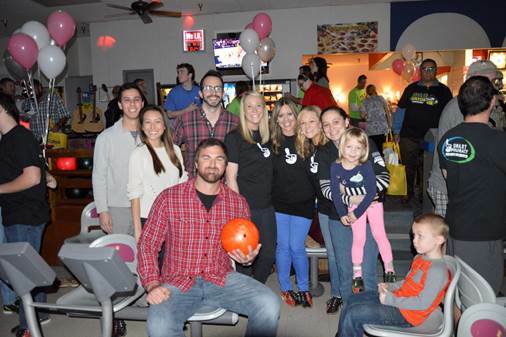 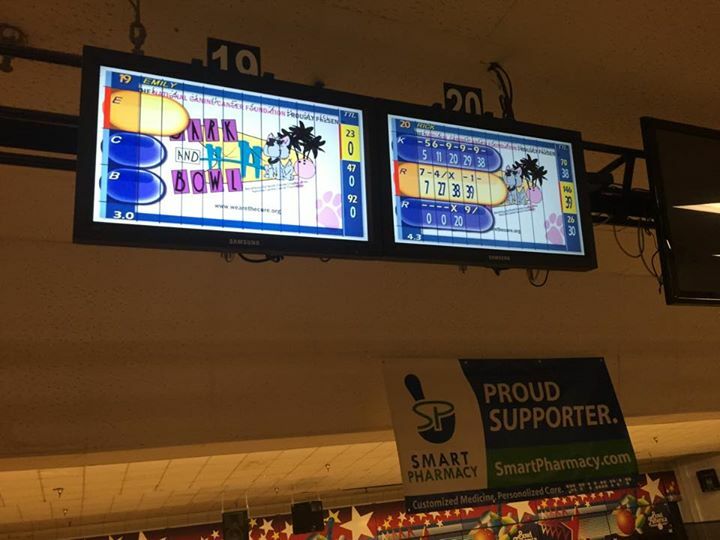 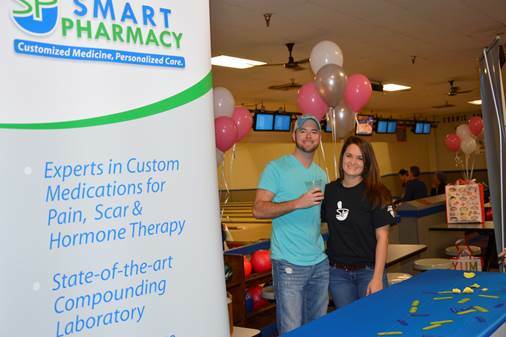 Smart Pharmacy Supports the 2015 Bark & Bowl! 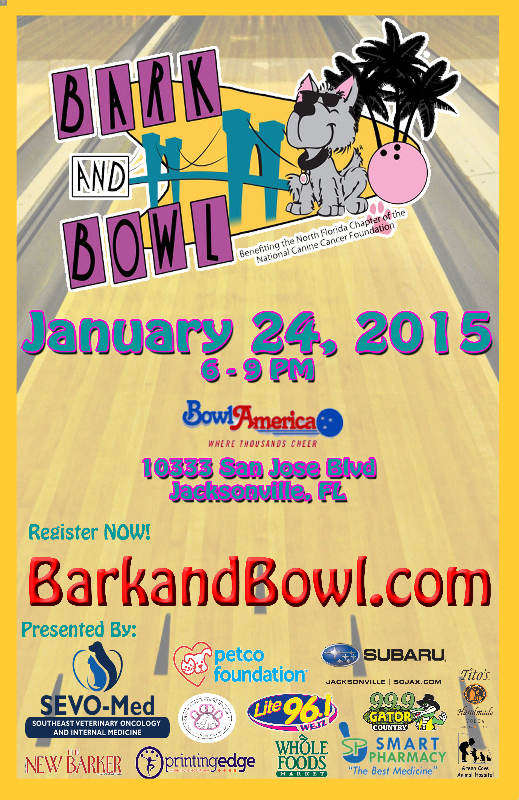 Bark and Bowl is a fundraising event presented by The National Canine Cancer Foundation to help raise money for Canine Cancer research. 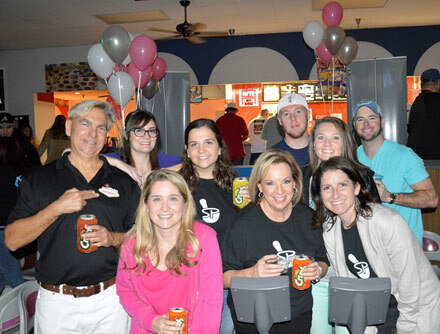 It’s our third year of sponsoring this great cause and our team had a blast at the event!